There was a tree trunk on the roof of his house and when he died it disappeared! Al-Alaa’ ibn Salem said: Mansour ibn al-Mu’tamir used to pray on the roof of his house, and when he died a young boy said to his mother: “O mom! The trunk which was on the top of those people's house is gone. I cannot see it"! The mother said: “My boy, it is not a tree trunk, it was Mansour (who used to pray at night for a long time) and he died, may Allah have mercy on him”. 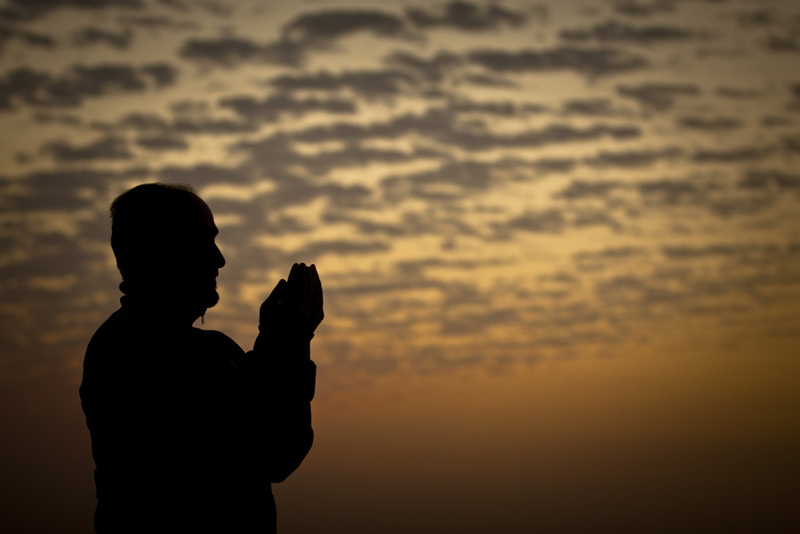 When it becomes morning he used to put kohl, put oil on his hair, moisturize his skin and go out, so that people would not think that he was praying at night and did not sleep.